Come and stay in our classy historical monument located at Quai des Etats Unis, by the sea. 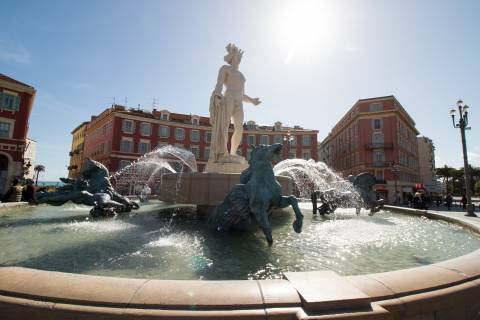 We offer five furnished apartments in the heart of the city of Nice. 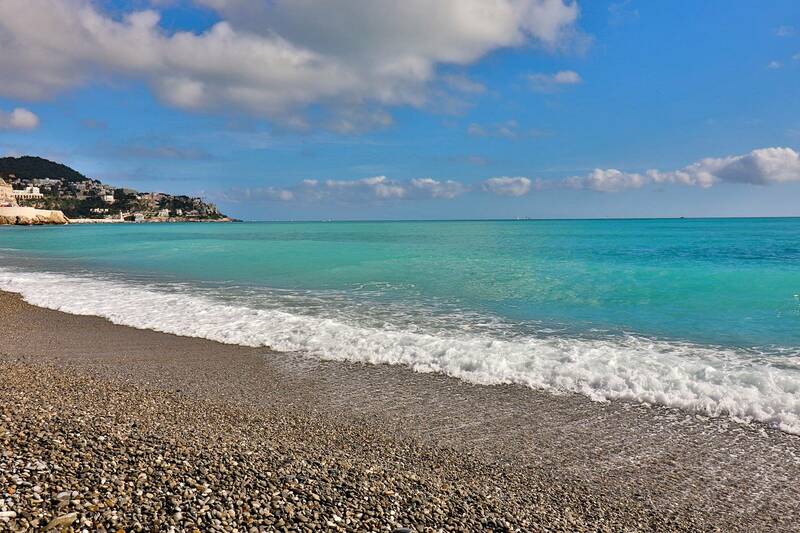 Depending on the apartments, you will enjoy a magnificent sea view of the Baie des Anges or the bell towers of Old Nice. 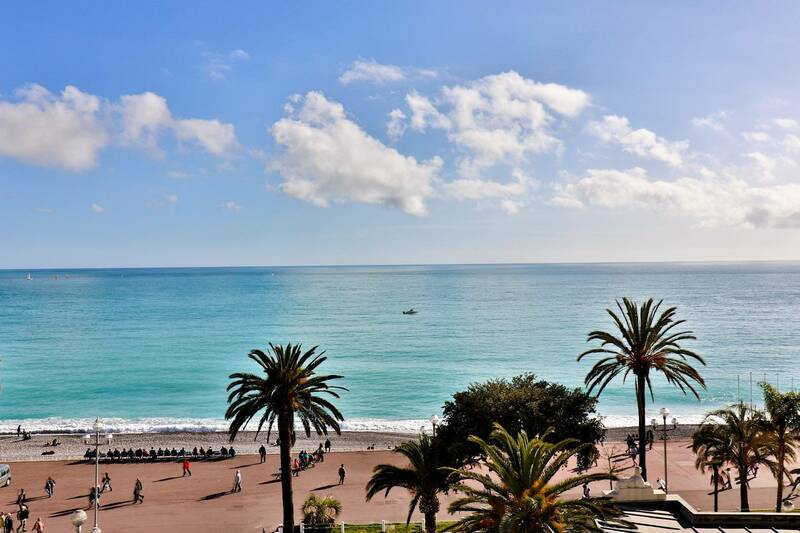 All our apartments are equipped with air conditioning and all the necessary furniture to make you spend an exceptional stay a stone throw from the Promenade des Anglais.